Uh, oh. Looks like you’re not logged in. Happens to the best of us. READ ALL OF THESE INSTRUCTIONS before doing anything. It looks like there’s a problem with getting you to the Getting Started in Voice Over vClass. You are most likely logged out, or haven’t yet logged in. Check the menu bar above. Does that last menu item to the right say Log In, or does it say My Account? 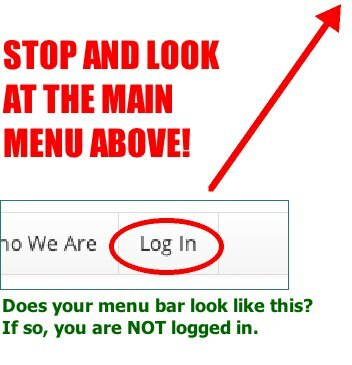 If it says Log In, don’t click on the Log In menu item, rather click HERE to log in and you will be redirected back to this page, which will have a lot more information on it and allow you to get on with the class. Once logged in, you should be good from there. If you’re already logged in (the menu item will read My Account instead of Log in) and you still got sent here, send David a support email and let him know what’s going on. 14400? Do you mean 44100? That’s what it should be – but that’s a different specification than the 128k setting. Just export as you normally do and we’ll see what happens.